Tomorrow Enkronos ICO Private Sale will start. It is a great emotion for all of our Team that have worked so hard to arrive here. Then, let me share with you some thoughts. In the previous days we already obtained very high ratings in classic ICO trackers as ICObench, TrackICO, FoundICO, Coinlauncher, Portal Soho and so one.  Today we presented also more deep studies we requested to 2 professional consulting companies, that are again very flattering for Enkronos. You can see more details here. Now I want to write about another important fact, that is the real moment we are living in the markets. As known, in fact, in these days we entered a bearish market with Bitcoin, Ethereum and all the cryptocurrencies plunging. In a bearish market like that it is statistically known that the best option to treasure digital assets it’s a good ICO. As actually Enkronos is. 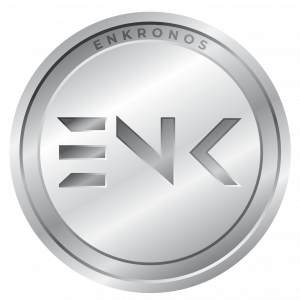 As rated by the major observers, Enkronos is one of the best ICOs with the highest ratings. And Enkronos ICO has also an amazing bonus of 80% on the private sale. So high a bonus isn’t either a problem for investors in future phases with lower or no bonuses, since it is applied to a limited amount on the total supply on the entire tokensale. This is why it’s very important to whitelist in these hours, before the Private Sale starts, since it will be 1st Come 1st Served. Who is late could miss this opportunity. Then hurry up!I want also explaining one more time why we don’t apply KYC. Long story made short: simply because our jurisdiction doesn’t require it! Of course if needed, for example in the case of future listing on exchanges, if needed and requested, we could ask for an additional KYC, but only in that phase. And of course, it will be in the interest of any contributor to apply (apart from the criminals, of course). How we’ll do it? 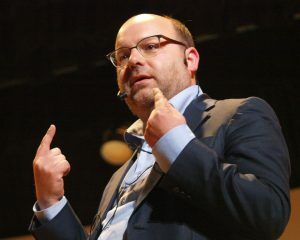 Assuring the best options for everyone who participated the project, independently in which Country he is based, and strictly observing the law, our Slovenian and European Law, and the best interest of any interested party. Then, I want to make another observation. Of course in this moment we’re in the spotlight and some attack can arrive, or better, it will arrive for sure, since the world is full of envious and bad people. But the good people will always prevail! Furthermore, since we have already a huge number of registered users in our Enkronos Apps, for any question or issue about that, simply fill our form in https://www.enkronos.com/support/ and you’ll receive our feeback very soon.